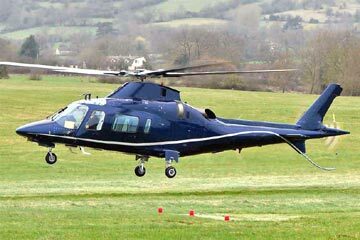 Worldwide Helicopter Charter. 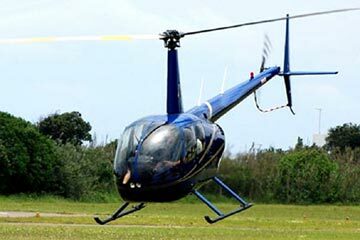 Private and Corporate Helicopter Flights. 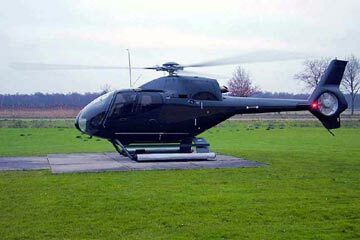 We will help you to find the perfect helicopter charter solution for your travel needs. 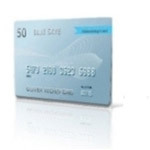 With Basic Membership you have access to website advanced features and to booking priority status. Booking a helicopter has never been so easy with our new iOS application. You Can Also Enjoy 100 £ (GBP) Off Your First Private Charter Flight Purchase. ● Check visibility and weather conditions. Save hundreds by booking direct with new Radar function.